On Sale Now! 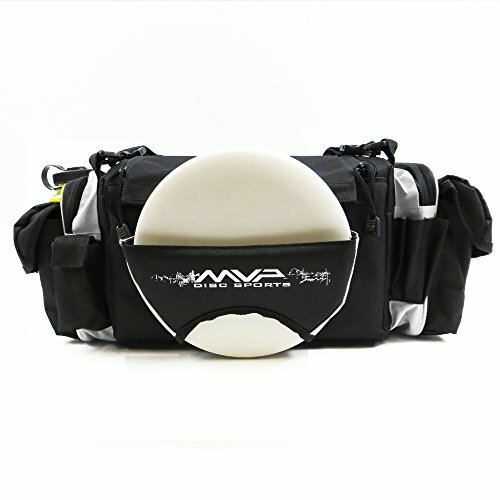 Save 5% on the MVP Disc Sports MVP Nucleus Tournament Disc Golf Bag - White by MVP Disc Sports at Ipswich Recreation. MPN: MVP-BAG-NUCLEUS-WHITE. Hurry! Limited time offer. Offer valid only while supplies last. Holds 18-22 discs (including 2 in front putter pocket). Black primary fabric with bold color accents (lime, pink, White, royal, or yellow).